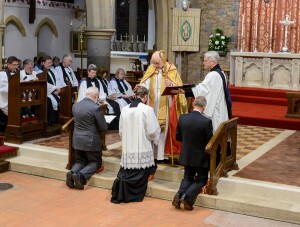 Fr John Moore was instituted and inducted as Vicar of the Parish of St Stephen on 26th November. 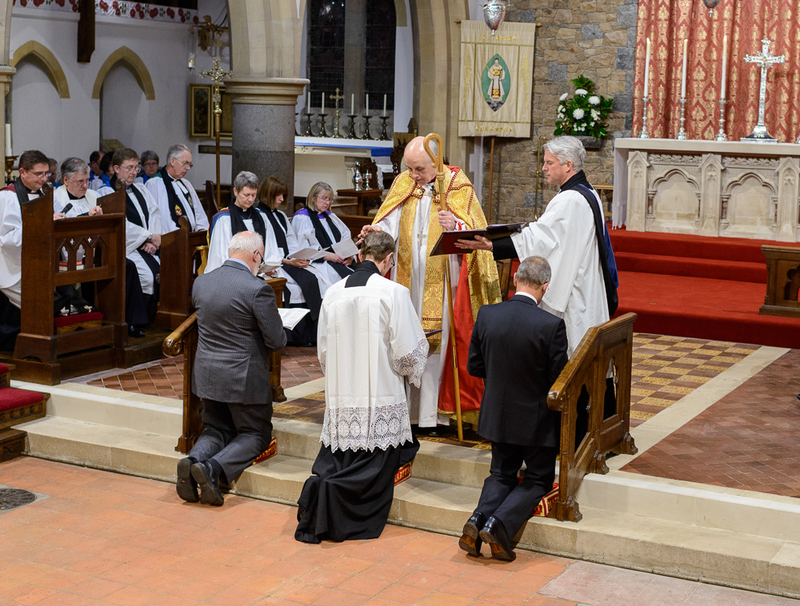 The Right Reverend Trevor Willmott, the Bishop of Dover, presided over the ceremony which was attended by the Deputy Bailiff of Guernsey, members of the Deanery of Guernsey, local clergy and licensed lay ministers, ecumenical representatives and well-wishers from all over the island. Members of Fr John’s former congregation (St Michael’s Church in Paris, France) also came to the event. The ceremony was followed by an elegant reception held in the St Stephen’s Community Centre. 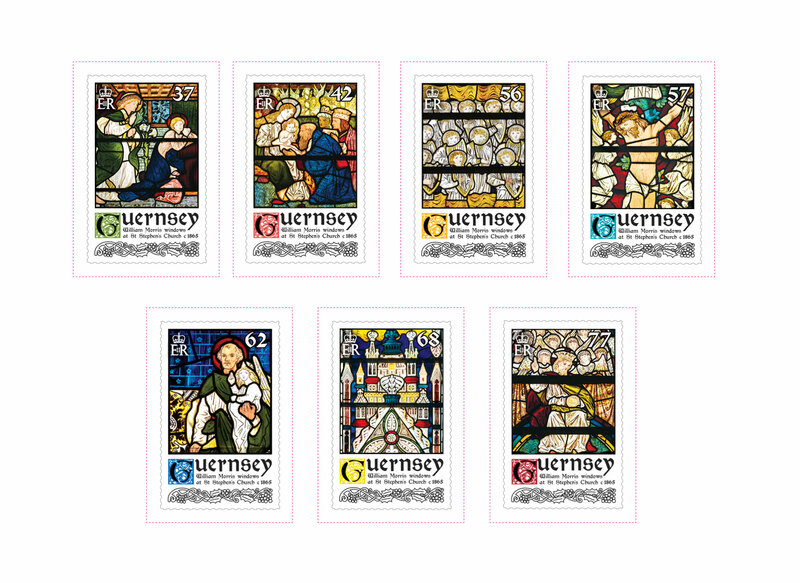 The Guernsey Post has issued a set of seven Christmas stamps depicting some of the stained glass windows produced for St Stephen’s Church by William Morris, the English textile designer, artist, writer and socialist (1834-1896). 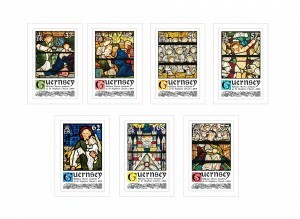 Photos of the windows were taken by photographer Carl Symes. 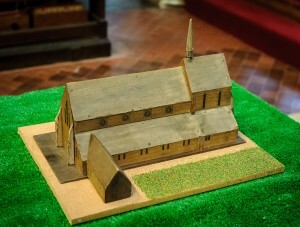 From Monday 25th May until Saturday 6th June, St Stephen’s organised a special exhibition to mark its 150th anniversary. The exhibition, which was set up within the church, provided information about the history of the building, people, ceremonies, services and special occasions. 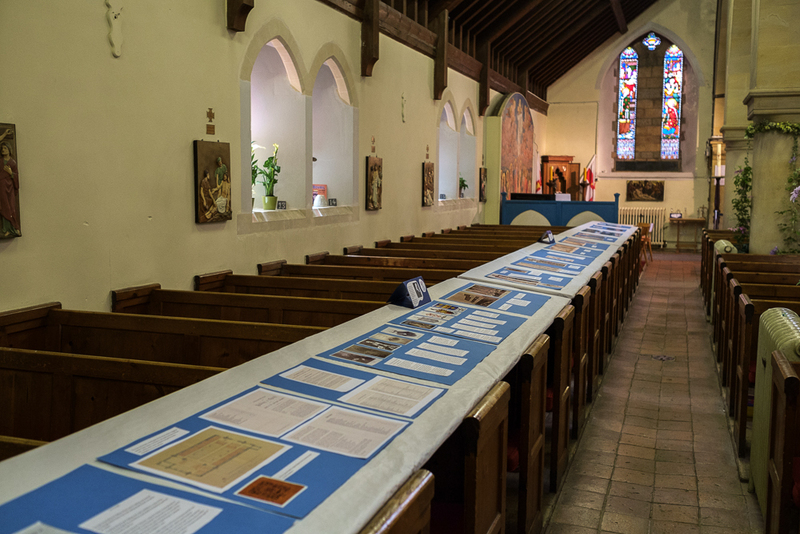 Photographs, film, music, memorabilia and models in costumes of the day brought the past back to life as St Stephen’s was decorated in Victorian style. 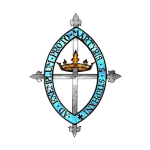 On Wednesday 3rd June, a talk given by The Revd Leslie Craske, AKC, S.TH., SSC entitled ‘Bells, Smells and Candles: the Oxford Movement and the Anglo-Catholic traditions’. The week finished with a Victorian Tea Party and Fête, which was held on Saturday in the garden of the church.